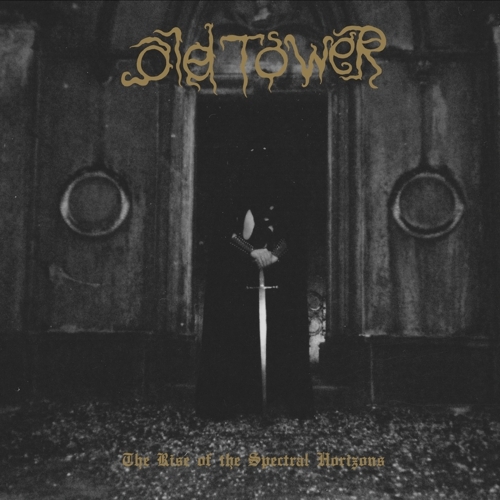 Nashville, Tennessee’s Loss formed in 2004 and have been fine-tuning their brand of funeral / death doom ever since. 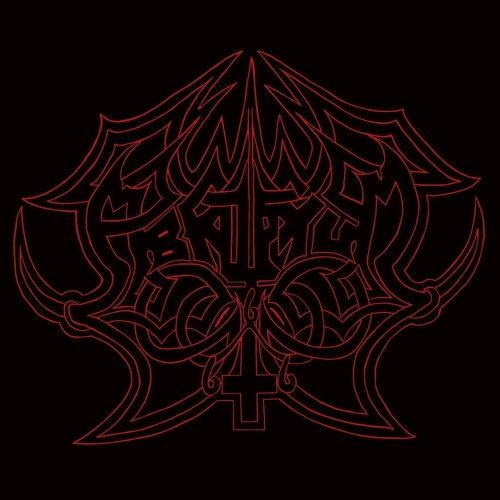 The band’s Conceptual Funeralism and Life Without Hope… Death Without Reason demos made their way through underground channels, garnering praise and raising their profile, with the latter eventually seeing official release by Parasitic Records. 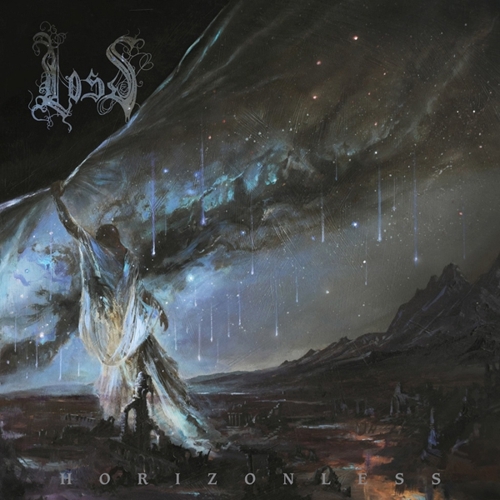 Over the next few years, Loss solidified their standing as one of the premiere doom metal bands in the States with a handful of collaborative releases, most notably the Four Burials split with Mournful Congregation, Orthodox and Otesanek. 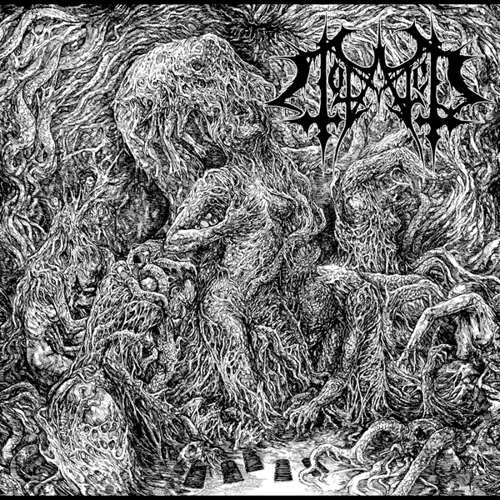 Despond is the band’s debut full-length—a long-awaited album years in the making, during which Loss endured many trials, tribulations and curses upon them. 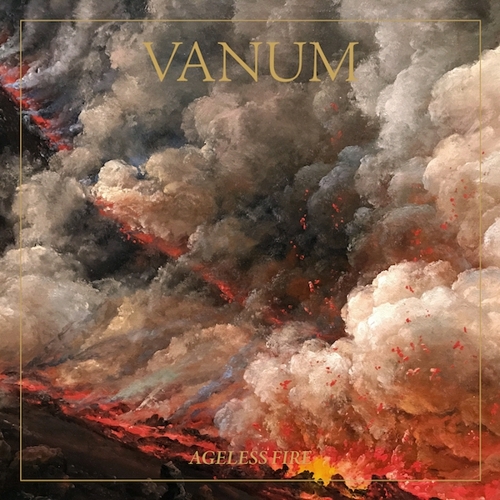 This pain and suffering is reflected in their dirge-like riffs, mournful melodies, low-end frequencies and guttural vocals. 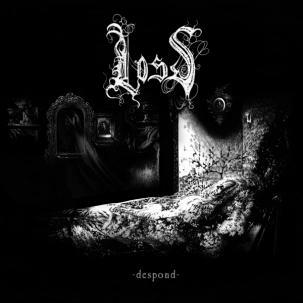 Fueled by depression, anxiety, illness, fear and despair, Despond is the soundtrack to a funeral march toward ruin, decay and oblivion.